Assistants: Alexia Galleron, Doga Can Ulu, Joy Phrombut, Ricardo Martin..more coming..
Petri Räisänen is an internationally respected Ashtanga Yoga teacher. He is co-owner and director of Ashtanga Yoga Helsinki, one of the world‘s largest Ashtanga yoga shalas. Petri’s book “Ashtanga Yoga, in the tradition of Sri K. Pattabhi Jois” was released in English in April 2013 and Nadi Sodhana, The Intermediate Series book in 2017. Ashtanga Mysore style, Ashtanga for beginners, Discussions, Pranayama, Meditation, Technique sessions and Extra Workshops. 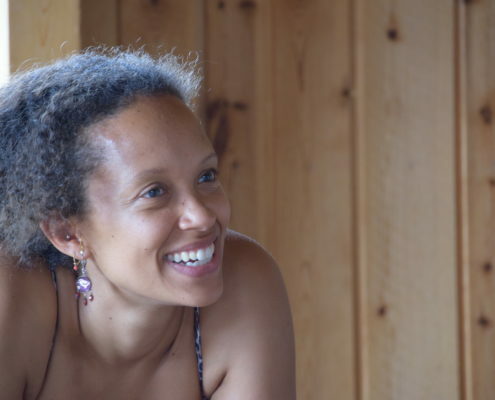 Wambui Njuguna-Räisänen is the retreat secretary and an internationally known Ashtanga Yoga teacher. She is the editor for the English version of Petri’s both books, primary and intermediate series books. She will be assisting Petri in the Mysore morning classes and teaching several other classes. Ashtanga for beginners, Ashtanga Mysore style, Ying Yoga, Children’s yoga, Discussions, Meditation, Chanting. Dr. Måns Broo has practiced bhakti-yoga in the Krishna-tradition since 1990, is the editor of Finnish yoga-magazine Ananda and teaches and writes about yoga philosophy. He has been practicing Ashtanga Yoga since 2006. 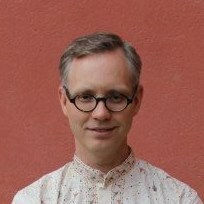 Måns is a senior lecturer of Comparative Religion at Åbo University, Finland. Bhagavad Gita and Indian Culture, Puja (rituals) Chanting, Meditation and Sanskrit. 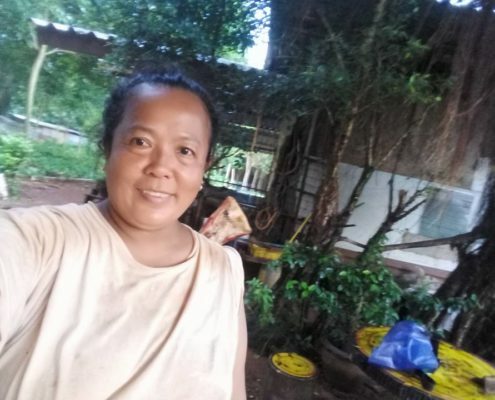 Miss Nong Miss Nong is a local Healer who has a great understanding about the body, energy and Thai traditional healing methods. She has been cured many yogis pains and injuries during our retreats. There will be 5 two hour classes on the first week (Wednesday-Sunday Jan 4th-8th). Some of the classes will be held at Miss Nog’s Healing centre. Highly recommended if you are interested about healing, therapy and Thai tradition. Some of the Miss Nong’s methods are old and rare like hammering techniques, cupping and a special Thai trigger point massage. Ricardo Martin Originally from Venezuela, Ricardo began his concentration-based meditation practice almost 10 years ago, practicing occasionally along with the Ashtanga Yoga method – both the practices of meditation and yoga helped him to calm down the mind and to recognize deeper layers of himself. 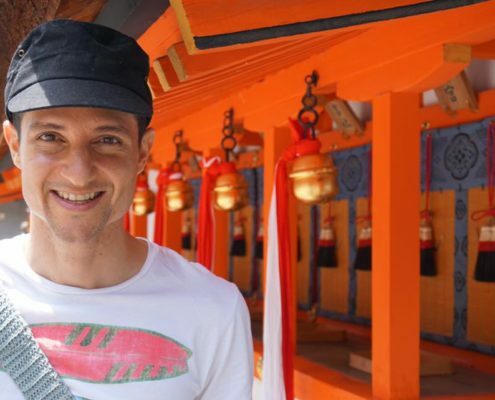 Eventually, his yoga practice led him to Thailand at the end of 2010, and it was here that he found a style of meditation that really changed his life. Kunkanit (Joy) Phrombut Originally from Thailand, Joy was introduced to meditation at the very early age of 5, and she took the study and practice and study of meditation more seriously 10 years ago. Joy has participated in many meditation retreats on Vipassana meditation along with Ashtanga Yoga method.